What We Talked About: Would you like to make more sales, but not feel “salesy”? 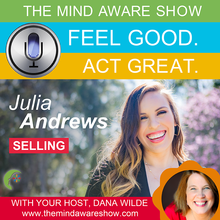 In this interview, Julia Andrews reveals how to make sales from natural human connection, authenticity, and an abundance mindset. 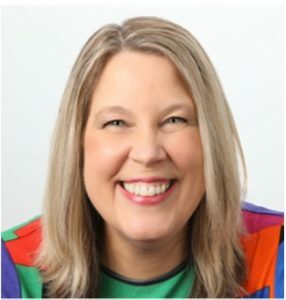 She shares the one thing you MUST do if you’re going to feel comfortable selling and how to feel comfortable when you talk about your offers. If you have a challenge selling, especially premium products and programs, then this is the interview for you.